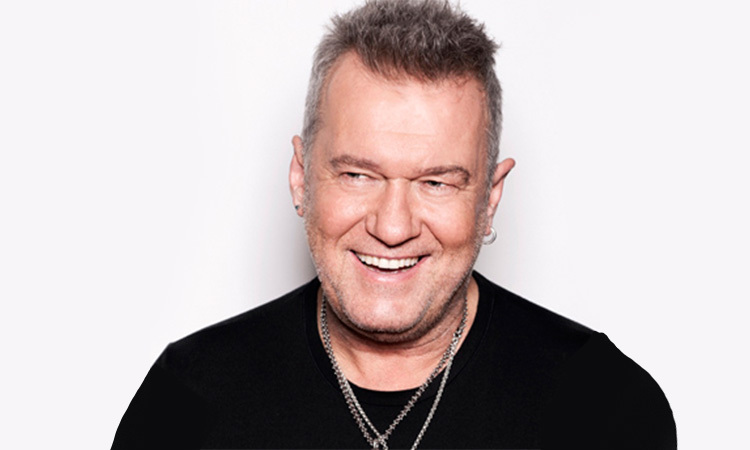 HARPERCOLLINS PUBLISHERS AUSTRALIA IS DELIGHTED TO ANNOUNCE JIMMY BARNES HAS SIGNED A TWO‐BOOK DEAL TO WRITE HIS AUTOBIOGRAPHY. It’s a life too big and a story too extraordinary for just one book. Jimmy Barnes, ‘Barnsey’ to generations of Australians, has lived many lives – from Glaswegian migrant kid to frontman of Cold Chisel, to solo superstar, to crooner and proud father of his own musical clan. ‘His life is nothing short of epic; he was always going to need more than one book to share his life story with his legions of fans,’ said Helen Littleton, publisher at HarperCollins. Cold Chisel co‐manager, John Watson helped broker the landmark publishing deal with HarperCollins for world rights. ‘No Australian artist has enjoyed more success in this country than Jimmy Barnes. He’s had the same number of #1 albums as The Beatles – 10 solo chart toppers plus four more with Cold Chisel. Hopefully this book will add ‘#1 bestselling author’ to his extraordinary list of achievements. What’s more I think people will really be moved and inspired by Jimmy’s life story and the compelling way in which he tells it,’ said John Watson. The first book, Working Class Boy, to be published in hardback and e‐book in October 2016, is a powerful reflection on a traumatic and violent childhood, which fuelled the excess and recklessness that would define, but almost destroy, the rock’n’roll legend. The publication will be backed by a massive national marketing and publicity campaign along with national appearances and events. Jimmy is currently working with the book’s editor Nicola Robinson on the final draft. ‘The book goes from my earliest memories of Glasgow all the way to the streets of Elizabeth in South Australia. Life was not easy for most immigrants but things seemed to go from bad to worse for our family. It was like being on a train rolling at full speed and rapidly running out of tracks. Eventually we did, and this is the story of our survival from the twisted wreckage,’ commented Jimmy Barnes. The second book, currently untitled, will be published in October 2017 and will tell the story of Jimmy’s career and the merry‐go‐round of fame, drugs and rehab, across the Cold Chisel, solo and soul years. ‘We are so proud to be publishing Jimmy Barnes – Australian rock icon and all‐round legend. He tells his story with a poet’s brilliance and a rock’n’roll heart,’ commented James Kellow, CEO of HarperCollins. HarperCollins Publishers is the second largest consumer book publisher in the world, with operations in 18 countries. With nearly two hundred years of history and more than 120 branded imprints around the world, HarperCollins publishes approximately 10,000 new books every year, in over 30 languages, and has a print and digital catalogue of more than 200,000 titles. Writing across dozens of genres, HarperCollins authors include winners of the Miles Franklin Award, the Nobel Prize, the Pulitzer Prize, the National Book Award and the Man Booker Prize. Publishing Australian stories since 1888, HarperCollins, incorporating the Angus & Roberston imprint, is Australia’s foundation publisher. It is a subsidiary of News Corp.